Big data recruiting software and sourcing accelerator for professional recruiters to find, contact, and qualify candidates 20x faster. I love how easy it is to use and setup. You can import everything from your google account, which saves a lot of time and hassle. Great google extension for getting emails and contacts. Very easy to post jobs and import resumes. Very expensive monthly cost. The extension only provides support to find emails and contact numbers, so to access other services, you have to go for a premium version. It does not necessarily pull up the relevant results every time either. Good source to link up your accounts, and to reach potential employees. However, it is not very popular so the reach may be limited. We have used it to expand our hiring network and connect more with potential educators to provide online learning services. It has made the job of finding people very easy. "Google Extension & ATS "
The monthly cost is a high if you only want to use if for the extension to find email and phone numbers. However if you use it for ATS and Google Extension is reasonable. Finding emails and phone number; might use for the Cloud Candidate search but not sure need to know more about it. "Best kept Secret in the Recruitment Industry "
Searching functionality neesds some mild improvements , not say its not good , but it could be improved. The best overall sourcing solutions, provides ATS functionality to manage candidate workflow , very customizable . email and phone number enrichment the best of all tools. "Good Tool for Sourcing Contact Information"
I am in constant fear that LinkedIn would restrict my profile. It is competitive in both performance and somewhat in pricing as to other companies such as Hiretual. The interface is cleaner (however Hiretual is pushing out a 3rd version shortly) And the Formatted resume feature is nice. It is a very helpful tool for recruiting professionals. Contacting candidates and prospective clients directly via email and text messages. Much quick turn around, and better approach to passive candidates, and potential clients. Good for recruiters, Best sourcing tool when you are running out of your linkedin emails. Losing credits for contact info that does not work. do your homework and thoroughly evaluate JobJet against other sourcing tools by assessing accuracy, speed, response time, support, ease of use, system integration capabilities, etc. Knowledgable staff, like Elana in customer service, that addressed a situation promptly. To be honest, the product doesn't have any flaws that I can see yet. Following the instructions for set up and contacting customer service if you have any questions will resolve most problems. Finding difficult contact information for job opportunities. "Great Tool For Social recruiting"
"Good Sourcing Tool for Recruiters"
Jobjet is integrated into LinkedIn so is very easy to use while sourcing. I find contact information on candidates that would otherwise take much longer to find. This is a reliable tool for Recruiters who aims to have a candidate's contact information in a profile. Something I can recommend to use. There are instances that it doesn't generate the results. "Has been great so far"
We are still pretty new to it, but can't think if anything major that we dislike about it at this point. Worth a try if you think this is something you would find useful. It allows us to locate contact info for various people. It does a great job of providing multiple email addresses including both work and personal. "I have had a pretty good experience with Jobjet." This product has very few free credits per month that users can make use of. 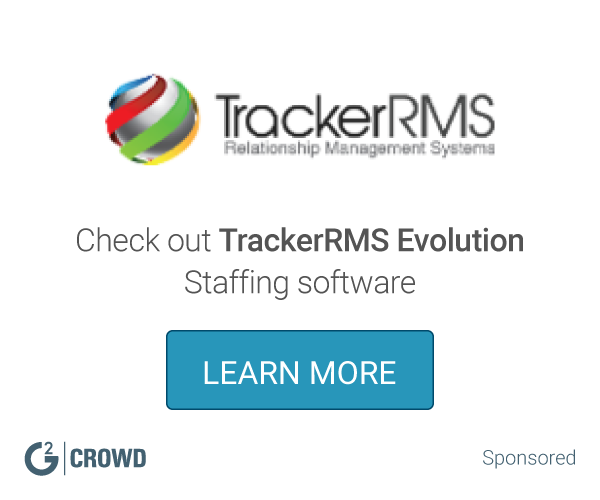 "A great tool for headhunters." The app is easy to install and with just a few clicks I'm able to access additional candidate information. Sometimes the information provided is out of date. Ability to contact strategic hires, Jobjet helps with that. "Does what I need it to do"
Connecting with customers in different ways. Not losing as many sales. User friendly and a favorite! A little confusing in the beginning. But I think with constant use it gets better. I use it for sales purpose! 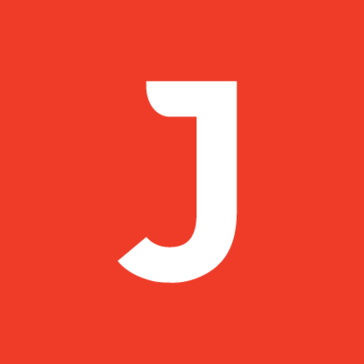 "Jobjet provides verified email addresses (personal and work) which saves time." The software is easy to use. It generates verified addresses even for self-employed/freelance profiles on LinkedIn. Since I only have a free account, it only gives 10 free credits a month. I use jobjet as a last resort since I make sure I maximize the limit provided for free accounts. Its ability to find contact info that other tools can't. Very few credits per month. Please increase the number of credits per month. I can connect with more and more candidates using the JobJet tool for email finding, It has really helped me grow my business. There is nothing to dislike in this product, I have used many other tools to find emails and contact candidates but Jobjet is the best.
" Love this tool. One of my favorites! " Love being able to call or email a potential candidate immediately instead of waiting and waiting and waiting for inmail responses. if I call a number that is not working I would like to be able to click a button and report to Jobjet that the number is not working. I am able to reach candidates quicker! Minimum credits available. need more free credits. "Good Site and app to get the Contact Details"
* We monitor all Jobjet reviews to prevent fraudulent reviews and keep review quality high. We do not post reviews by company employees or direct competitors. Validated reviews require the user to submit a screenshot of the product containing their user ID, in order to verify a user is an actual user of the product. Hi there! Are you looking to implement a solution like Jobjet?